Every business owner wants to get the best from their business, which is possible with simple accounting software that manages business efficiently and provides optimal results. Accounting software for small business gives a quick overview of your business financial status, income, expense, profit and loss, and update regarding various other business aspects. It allows managing accounts payable, accounts receivable, business transactions and a variety of other functions. 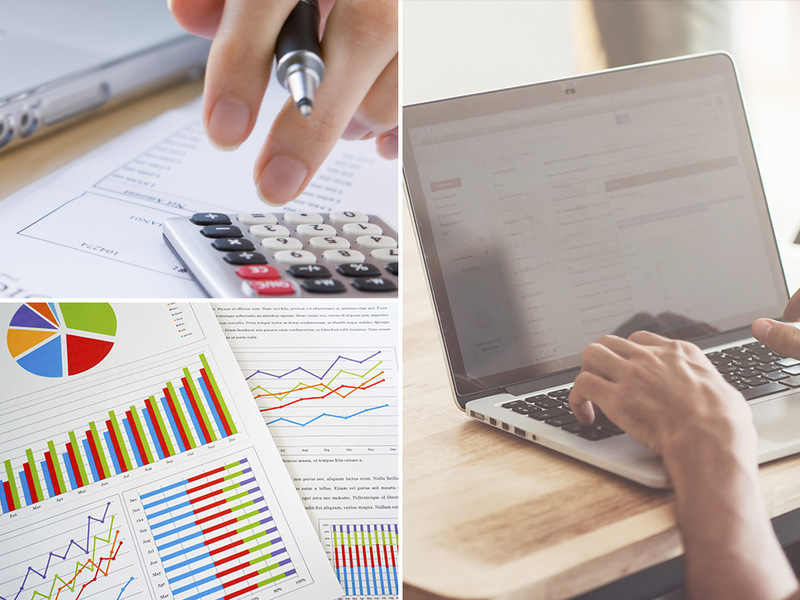 Accounting software is great for small businesses to improve business efficiency using the robust features that makes managing accounting tasks easier than before. It has become essential for small sized businesses to use the best accounting software to manage business operations efficiently. The strong reputation and excellent features of the best accounting software have become the key reasons of the successful business. It is a user-friendly solution. It is a reliable and secure to use. Accounting software integration with Inventory control software allows managing inventory in real time. Accounting software integration with Payroll allows managing employee salaries, bonuses, deductions, tax calculations, and calculations of wages efficiently. Accounting software provides detailed information of accounts, sales, and cash received. It is able to handle multi company transactions. It is able to record advance payment and postdated cheques. Software programs are suitable for small sized businesses to manage accounting and streamlining business processes with user friendly interface. It performs accounting tasks easily, saves time and money. Accounting software for small business generate reports and depicts overall financial status of the company. Accounts management is considered the key to make business successful. Accounting software programs are playing a major role in handling financial aspects of a company. It tracks cash flow, revenue generations, and expenses. One of the significant benefits of using accounting software is accuracy and speed. It provides real time data and keeps track of your business performance. Keep in mind your business objectives before choosing the best accounting software. Use the software to simplify your bookkeeping processes. Decide which features are integral to your business. Selection of the right software can make your business productive and efficient. We offer desktop based accounting software to perform accounting tasks of a business efficiently. Our software solution include the best accounting software, invoice software, payroll software, stock control software, client’s account software, and various other that are making small businesses efficient. Choosing the right small business accounting software is helpful for optimal results. We are offering you the best accounting software in Malaysia that can truly deliver the best results.